We utilise the industry’s most reliable and advanced technologies. 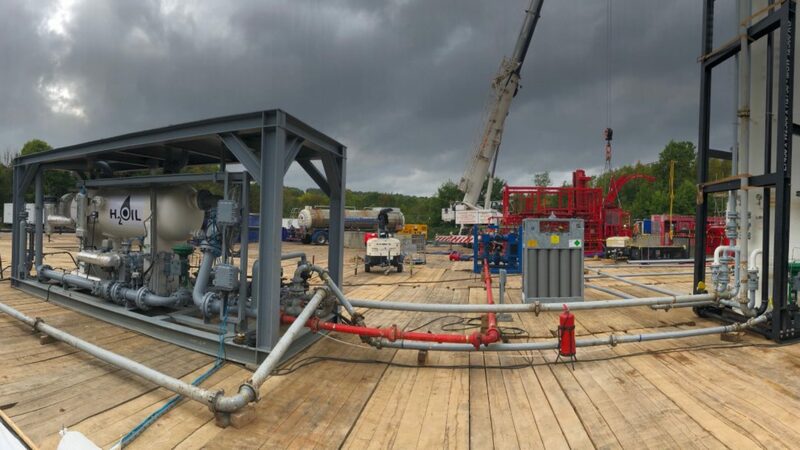 Our versatile management team have experience in specialist completions, reservoir engineering, well testing, drill stem testing, data acquisition and metering capabilities, this ensures H2Oil provides our customers with a complete service to support their well tests and field development plans. H2Oil has operated across the world and has developed an unparalleled track record for delivering custom solutions to meet the challenges faced by our customers. 3rd Party Management – All in one package (multiple services), budget control, equipment audits all in both a financial and technical basis.